The most iconic European flavour, bred from the original Exodus Cheese. It has good vegetative growth, and its Skunk lineage provides a long terminal cola with smaller dense nugs on lateral branches.Pungent and sweet, this is an intricate combination of mouth watering, unmistakable flavor. Intense head high remaining for hours followed by a relaxing finish. Only 70 days from seed to flower. 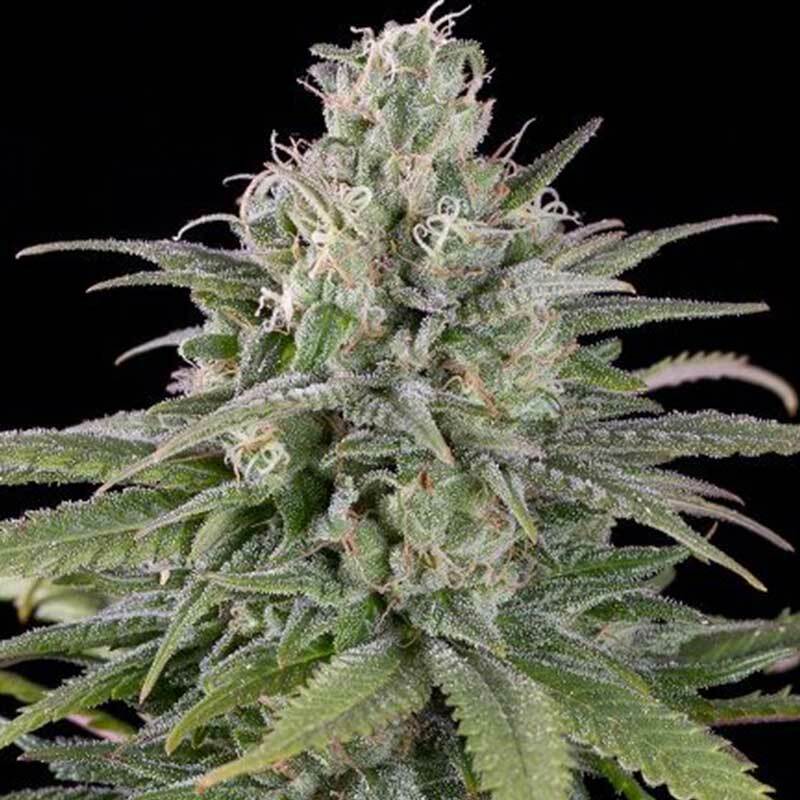 Strawberry Amnesia cannabis seeds by Dinafem Seeds belong to a feminized, Sativa-dominant cannabis s..